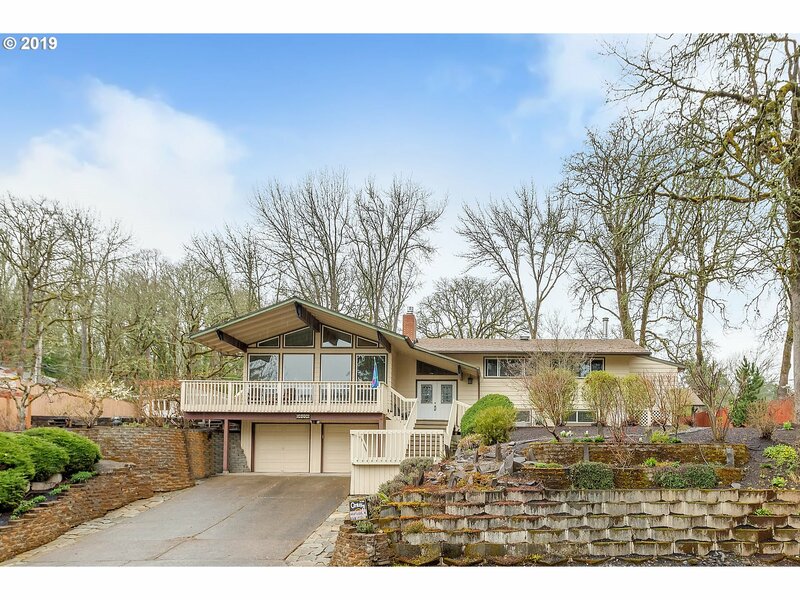 All Oak Park homes currently listed for sale in Portland as of 04/19/2019 are shown below. You can change the search criteria at any time by pressing the 'Change Search' button below. "Enjoy the comfortable rooms & great floor plan. Sunken living rm, hardwoods, gas fireplace & vaulted ceiling with fan. Potential for separate living quarters downstairs. Huge private landscaped backyard corner lot Possible RV parking. Outbuilding can have electric connected & be art studio, she shed or man cave. Over-sized garage with work space, tons of storage in & out.All appliances included." "Cash or Rehab financing only. Large home, lots of square footage. Buyers agent and buyer to verify condition of property. Great rehab project or tear it down and build a new home on this 9828 sq-ft. lot."